It is the capital of the State Minas Gerais. Belo Horizonte is divided into x districts. 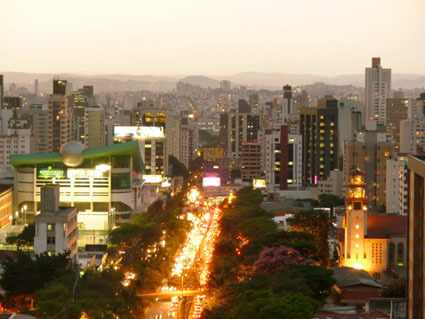 The name Belo Horizonte means in the portugeese language "Beautiful Horizon". Belo Horizonte was founded in 1890. 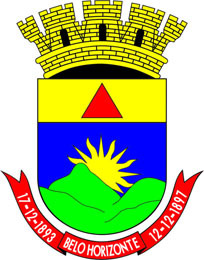 Dec 12 1897 Belo Horizonte was incorporated as a city. the city of Belo Horizonte. Belo Horizonte / Brazil . et des Pages Blanches Belo Horizonte.